Two elegant period detached properties each comprising a selection of modern studio apartments. All of these studios and one bedroom apartments are furnished with wood floors, fitted kitchens, luxury shower / bathroom suites, cable TV, entry phone systems. 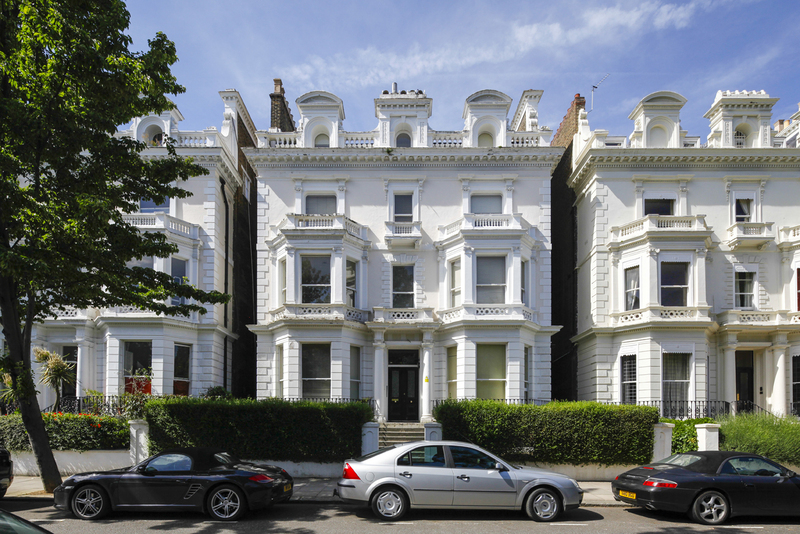 Pembridge Square is a large beautiful garden square situated a stone’s throw from Notting Hill’s excellent shopping and transport facilities.